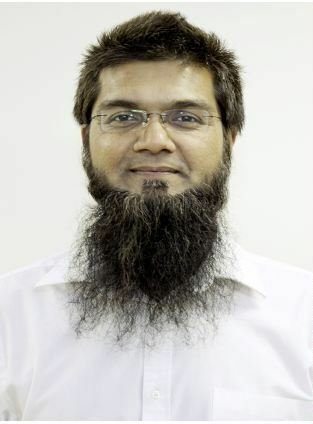 Dr. Muhammad Afzal is from the UK and completed his medical school in Pakistan. He has been practicing in the UK for a number of years. He visited Chatham-Kent and found the community to be a perfect fit for his wife and four young children.